Correlation Productions is a group of entertainers, videographers, lighting and sound professionals. We have been providing quality entertainment and production solutions throughout New England since 1992. Correlation Productions is the preferred choice of many in New England. 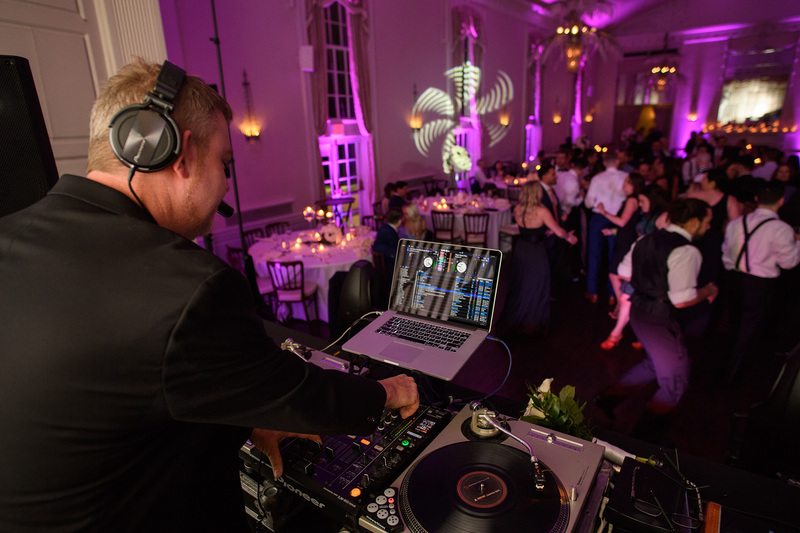 In Addition to weddings, we provide entertainment for a wide range of events. Whether it is a family reunion, school graduation, or just a weekend party, contact us whenever you need great entertainment. Click here to get in touch with us.